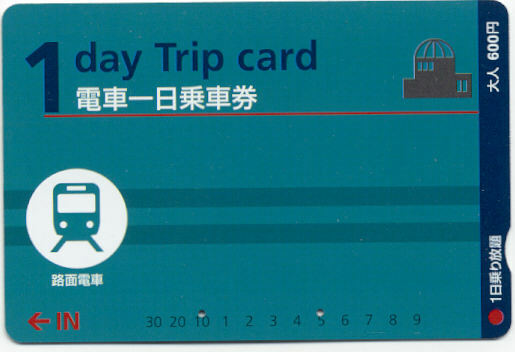 Many other system in Japan use farecards. 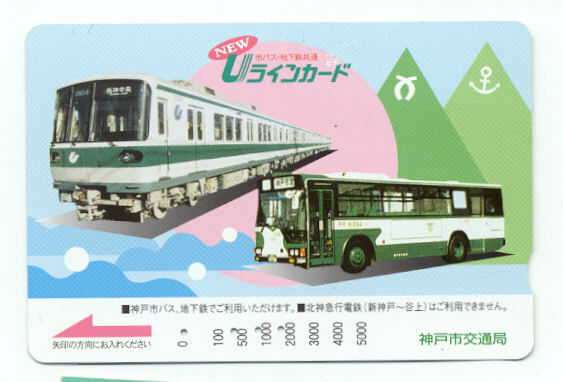 Many of the bus systems use them and or tickets as well. 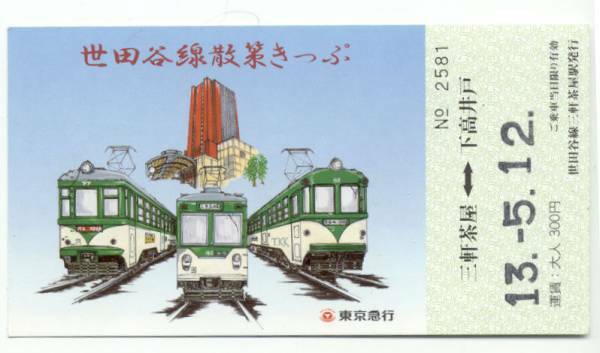 This special ticket is for the Tokyu Setagaya streetcar line in Tokyo. 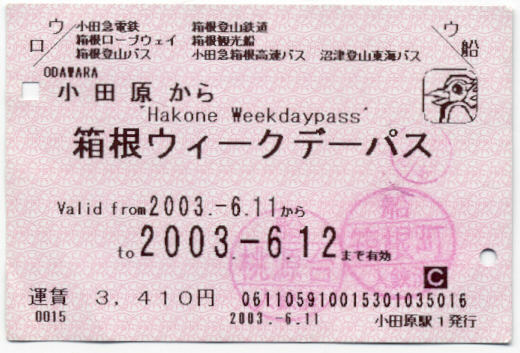 Day pass for the Nagoya Subway system. 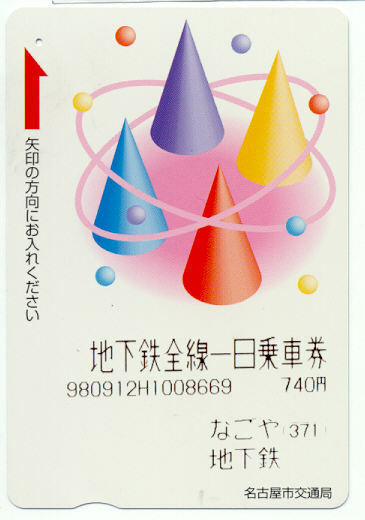 The valid date for it is printed on the reverse of the card.